I have a real problem. I can't stop making themed Halloween foods!! I got ahold of some googly eyeball sprinkles and the rest is history. 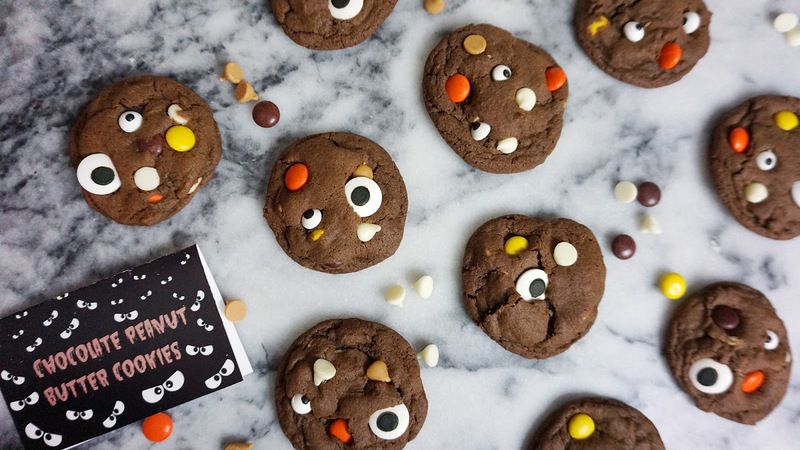 From chocolate dipped pretzels to cookies, adding them makes everything SO FUN. 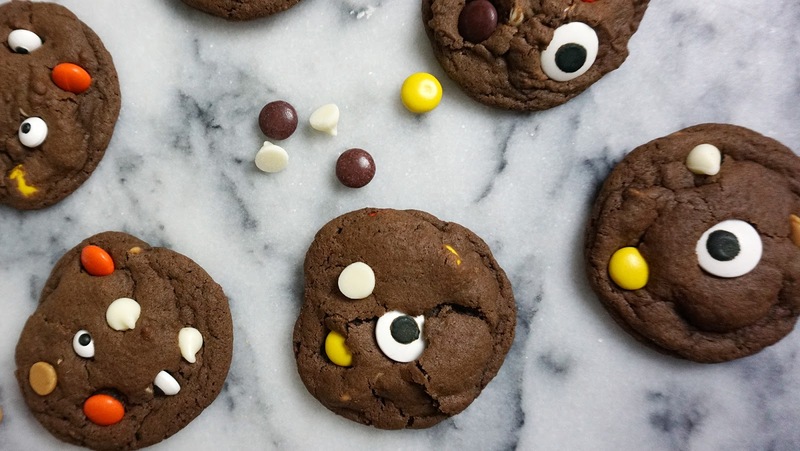 I was looking for some chocolate cookies to make, and found a great recipe, then obviously had to bedazzle them with eyeballs. Can'tstopwon'tstop. These cookies are a perfect chocolatey treat for the season with pops of white chocolate and peanut butter and crunchy Reese's Pieces. Without further ado, here goes! Preheat oven to 350 degrees. Line a baking sheet with parchment paper. In a large bowl of a stand mixer, combine the butter and sugars and beat for 3-4 minutes, until light. Add eggs and vanilla and mix well. Add the flour, cocoa powder, baking soda and salt to the other mixture and mix on low speed, just until combined. In a separate bowl, combine the Reese's Pieces, white chocolate chips, and peanut butter chips and give them a quick stir so they are evenly distributed. Gently stir or fold in 1 3/4 cups of the chips into the cookie batter, setting the remaining chips aside in reserve. 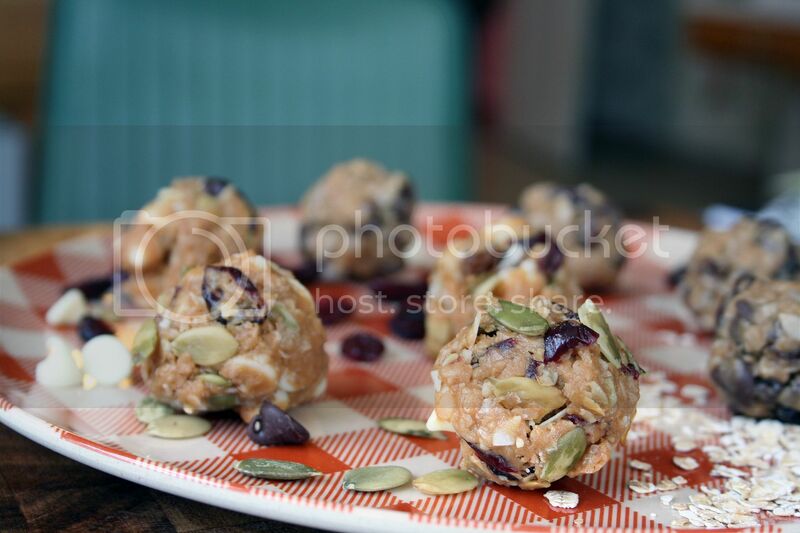 Scoop approximately 1 tablespoon of cookie dough for each cookie and shape into balls by rolling between the palms of your hands. Once the dough is shaped, place the balls on the prepared baking sheet 2 inches apart and bake for 8-10 minutes, just until set. Do not overbake. As soon as the cookies are removed from the oven, press a few of the reserved chocolate and peanut butter chips and eyeball sprinkles into the top of each cookie. It's a total vanity move but adding the extra chips at the end makes the cookies look so pretty and festive. Transfer to a wire rack to cool completely and store in an air-tight container. Enjoy and happy themed baking to you! 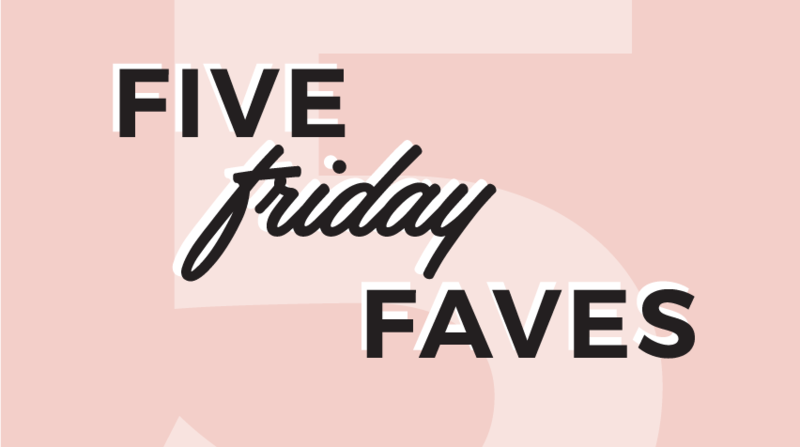 Welcome back to Five Friday Faves—a series where we tell you about five things we're currently obsessing over! 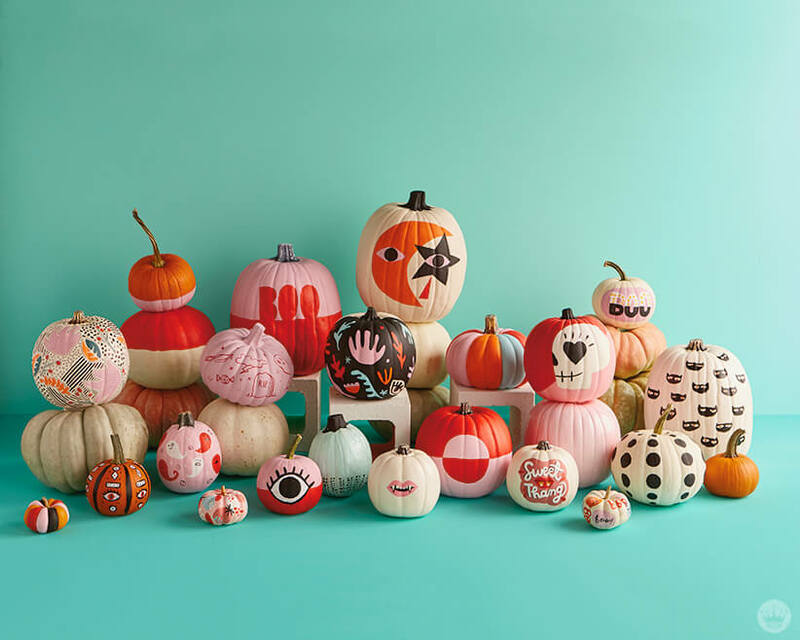 I'm obsessed with Hallmark's Think.Make.Share Studio's painted pumpkins this year! They're such a fun and unconventional palette and decor style for the upcoming holiday and I love them all. Be sure to scan to the end of their blog post to see pumpkins they've painted in past years. I have to admit, this idea was all my husband. He added some pumpkin spice to a White Russian and the rest is history. If you don't have pumpkin pie spice on hand, there's a super easy recipe to whip up and have on hand here. Now that I'm thinking about it, wouldn't pumpkin spice be great in a smoothie as well with bananas and almond milk? Or just any beverage with milk in it? Brb, gotta go try it out. These are nothing new, but I've been extra obsessed with them lately. I even blogged a couple of variations to try back in 2015 here. The two versions included in that link are seriously great, but I've been making up a batch every other weekend or so to use as breakfast, a pick-me-up before a workout, or a mid-afternoon snack, so I wanted a little more variety. I did one variation adding two tablespoons of cinnamon and then flaxseeds in place of other seeds, and they tasted just like oatmeal cookies. The latest had a couple of tablespoons of cocoa powder and dark chocolate chips. They're so decadent, but not even that sweet because the honey is the only sweetener. 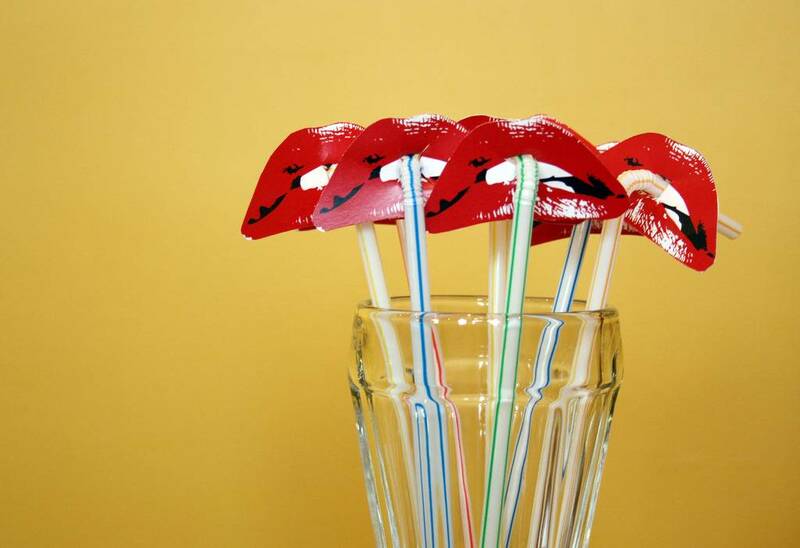 They're so handy and fun to experiment with! Yes, it's cooling down outside, but that also means my office is an actual icebox for the foreseeable future. I keep a blanket cape in my office that I wear most days, sometimes even draped over my sweater and jacket! This means I need to really stock up on large, layerable, thick sweaters! I love a big sweater, but to keep from feeling to frumpy and black, I love to make sure they're real statement pieces. From wild colors to fun patterns, I've rounded up some of my current favorite large, funky sweaters below! This quirky and spooky Netflix series checks all of my October boxes! It's like Pee-Wee's Playhouse meets the Muppets meets The Addams Family in one delightful show. I'm also super excited for The Chilling Adventures of Sabrina which premieres on Netflix today! I've got two podcasts that I am obsessed with this month. The first is Dr. Death by Wondry. You will have this dark true crime tale binged within a matter of days. It's a gripping account of how one surgeon severely injured, and sometimes even killed, 33 patients and the medical system that let him get away with it. The second podcast I have is a perfect way to get into the mood for Halloween next week! Spooked is by Snap Judgement and WNYC Studios and is in its second season. These real-life scary stories of ghosts and paranormal occurrences will have you sleeping with the lights on! 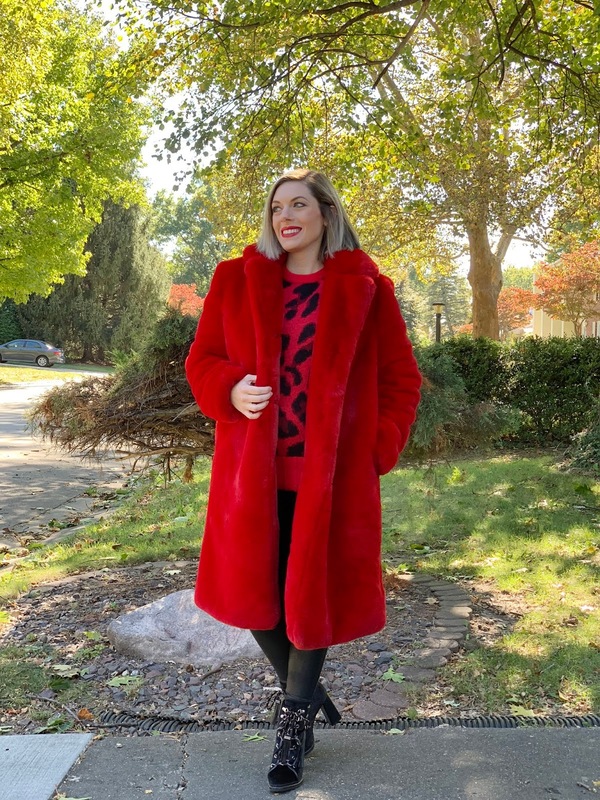 I am a HUGE fan of Blair Eadie and have read her blog for years, so when I saw that she was launching a collection in collaboration with the Nordstrom line, Halogen, you could say it was like Christmas came early! 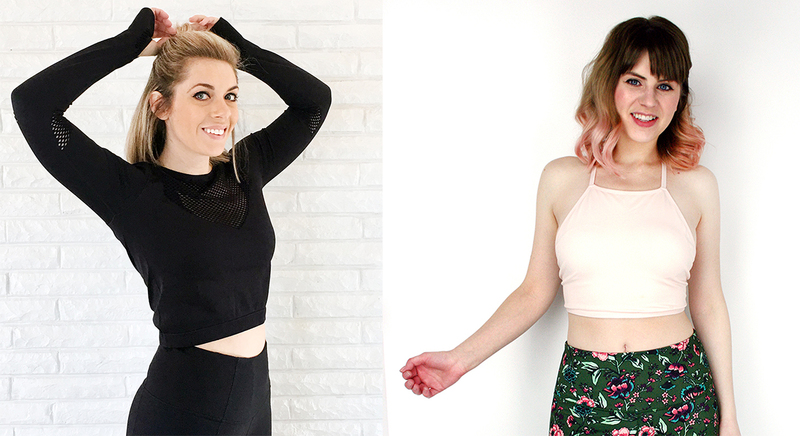 She just launched her collection on Monday, but things are selling out fast! I've linked my favorite pieces below, but be sure to check back for items to come back in stock! I discovered this cover of Somewhere Only We Know by Keane (my jam back in 2004) yesterday and I.AM.OBSESSED! It's just a delicate version of the song and I love her version just as much as the original. 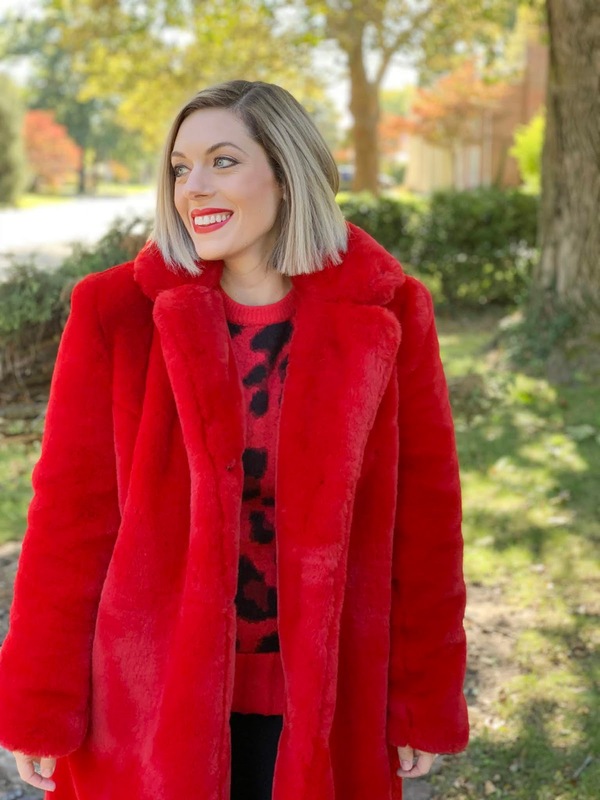 Statement coats are a huge trend this fall and we are here.for.it! 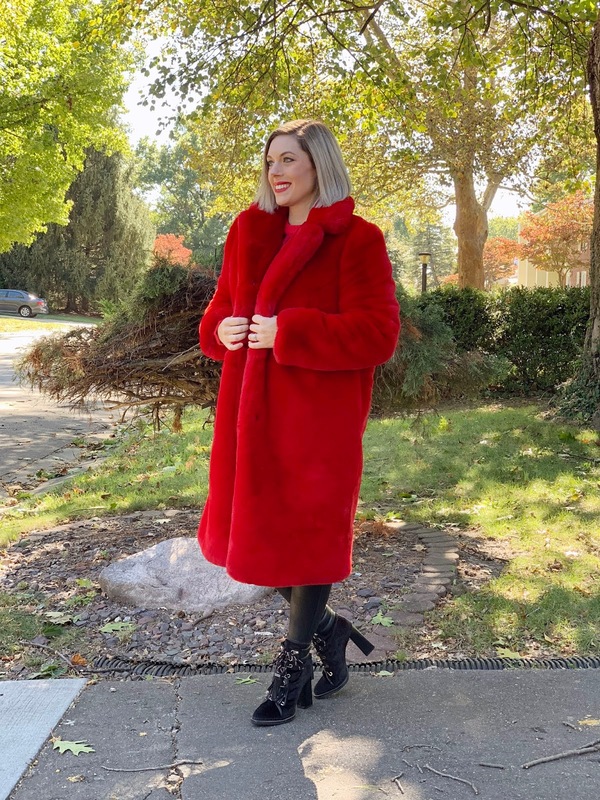 I've never shied away from a faux fur coat, so what better way to embrace this trend than this gorgeous red faux fur coat? Bonus: it's the softest thing you've ever touched to boot! 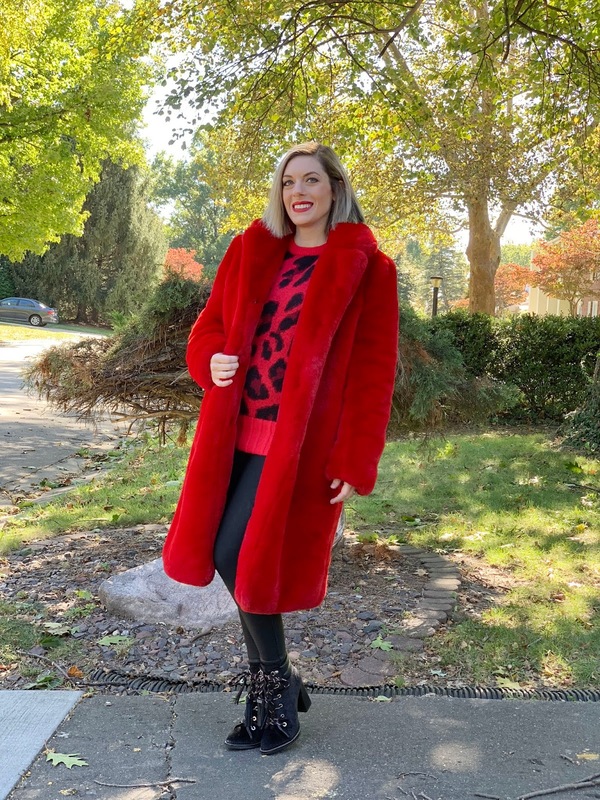 Obviously you can wear this coat with just about anything, but I paired it with this red leopard sweater, faux leather leggings, and my trusty booties! Oh, and a bright red lip, obviously. Are you embracing the statement coat trend this fall? Let us know! 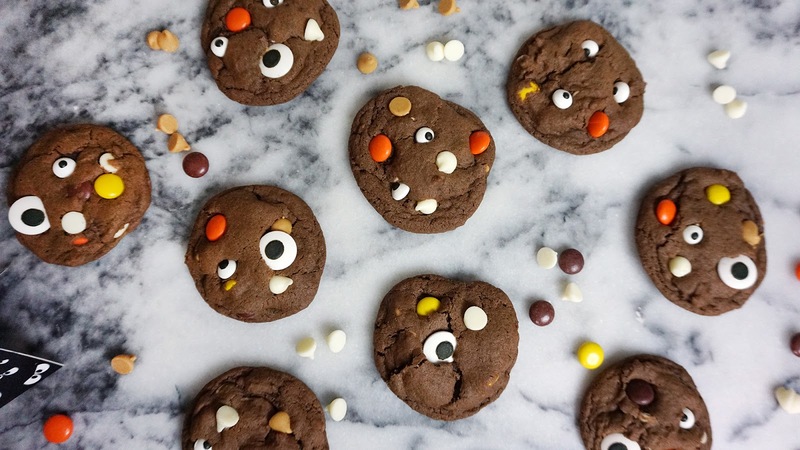 We're back with a Halloween edition of our guest blogger series! 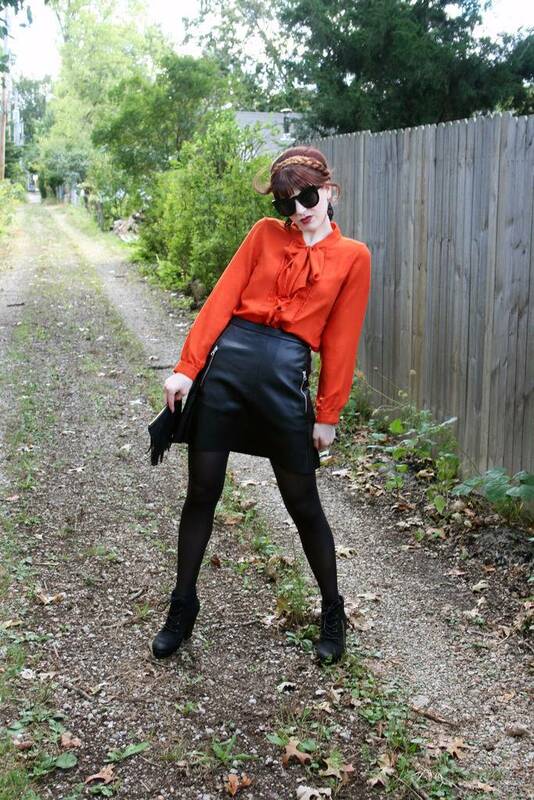 Natalie Allaz is back with her favorite fall trends and how to style them! Be sure to follow her on Instagram @natahlee85. Can you officially smell the pumpkin spice in the air? Y’all FALL IS HERE! 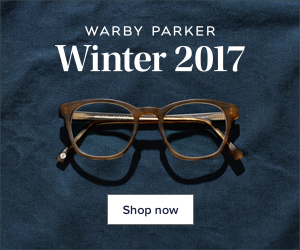 I am so excited to showcase some of my absolute favorite trends for the season. I love the plaid, hounds tooth, velour and most of all, the spicy tones that autumn has to offer. I have officially packed away my summer bright and whites to make room for all of my favorite fall looks. I am ready for the spooky Wednesday Addams vibes and dark lipstick. But I live in Texas sooooo it really won’t feel like true blue fall until late November I feel. For this blog post I decided to go deep into the spirit that is October and showcase some of my favorite monster inspired looks that will keep you spooky all month long. 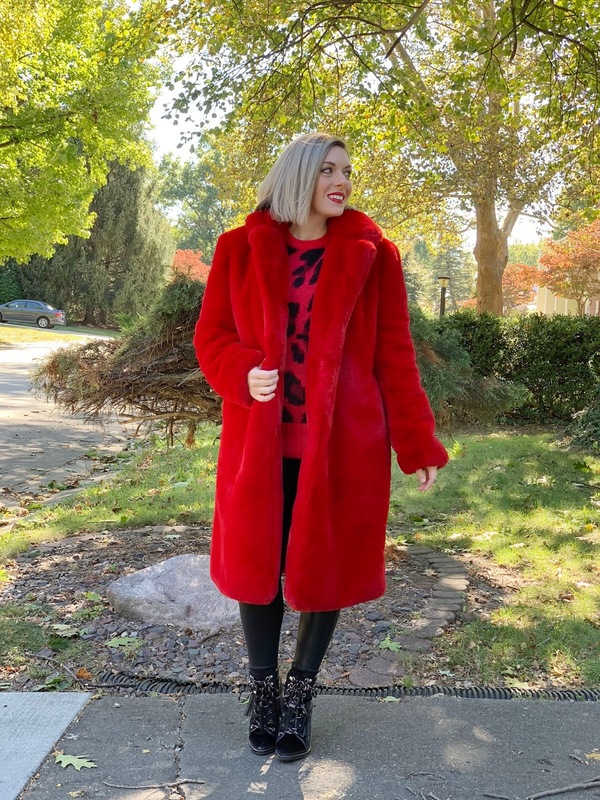 October doesn’t always have to be about pumpkin spice colors, you can choose to get fashion inspiration for this fall season in the darkest of places. I choose inspiration from some of my favorite movies. The Craft, The Addams Family, Creature from The Black Lagoon, Interview with a Vampire, Dracula. The classics! I’m not into any of the latest horror flicks that are out there. It’s just not my cup of tea. Also please note that it’s so hard not to smile in these outfits they just make the inspiration that much more fun to dress up in. I love that every day can feel like Halloween. So break out your best poison apples! It’s show time, and I am going to showcase my favorite Monster inspired looks. Let’s face it Wednesday Addams would take no bullsh*it from anyone or anything! I think in 2018 she’d be rocking the new @Target Collection with Vital Voices+A New Day. I featured this look because I am all about this skirt and what it represents. I think Wednesday would too! Here are some other dark and stormy looks to bring out your inner darkness. This green dress will make your haters become green with envy. I spotted this darling at JCPenney. I put it on and felt like a beauty from the black lagoon. 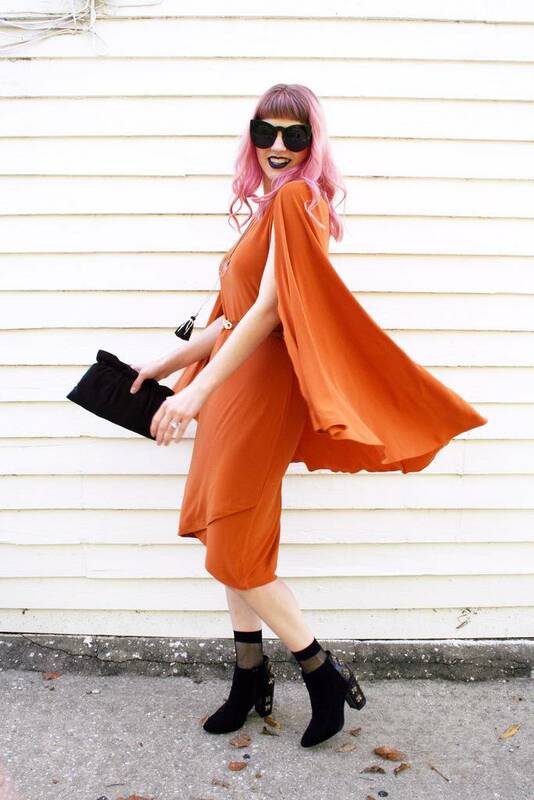 It was flowy and made me feel fierce with confidence. I recommend every girl should own at least one of these beauties. Here are some great styles that will give you major amphibian vibes. 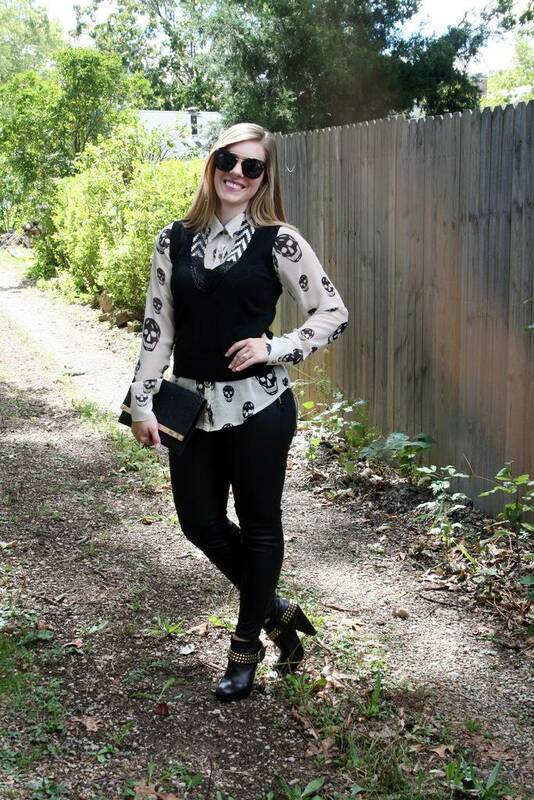 Sink your teeth into this look by Who What Wear Collection for Target. Its puffy sleeves and blood red flowers to serve you up something absolutely GLAMOUROUS and O+. Here are some more looks to break out of the coffin for. Check out this striped dress off Eloquii, it is giving me some major Beetlejuice vibes! It’s totally SMOKIN! 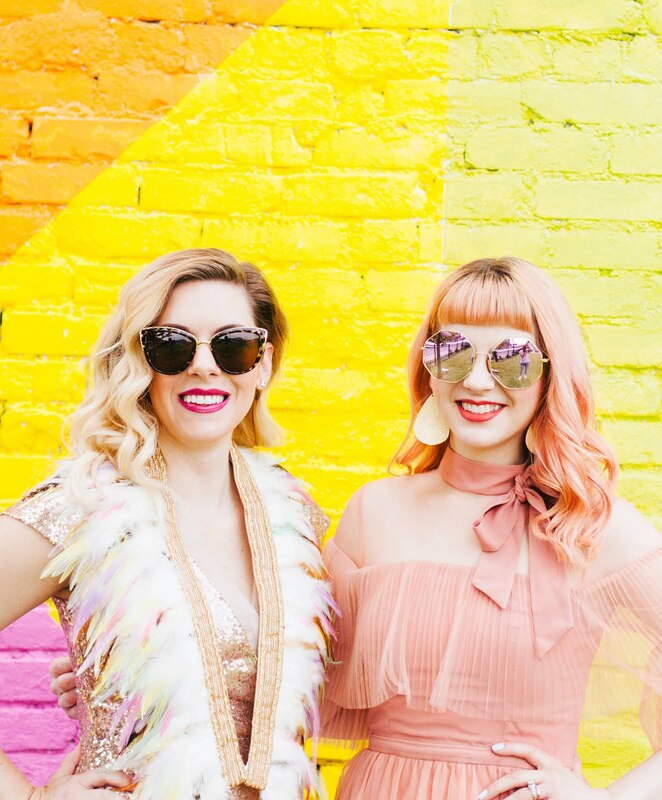 With our favorite holiday right around the corner, we thought we'd round up our favorite pieces to get decked out in! 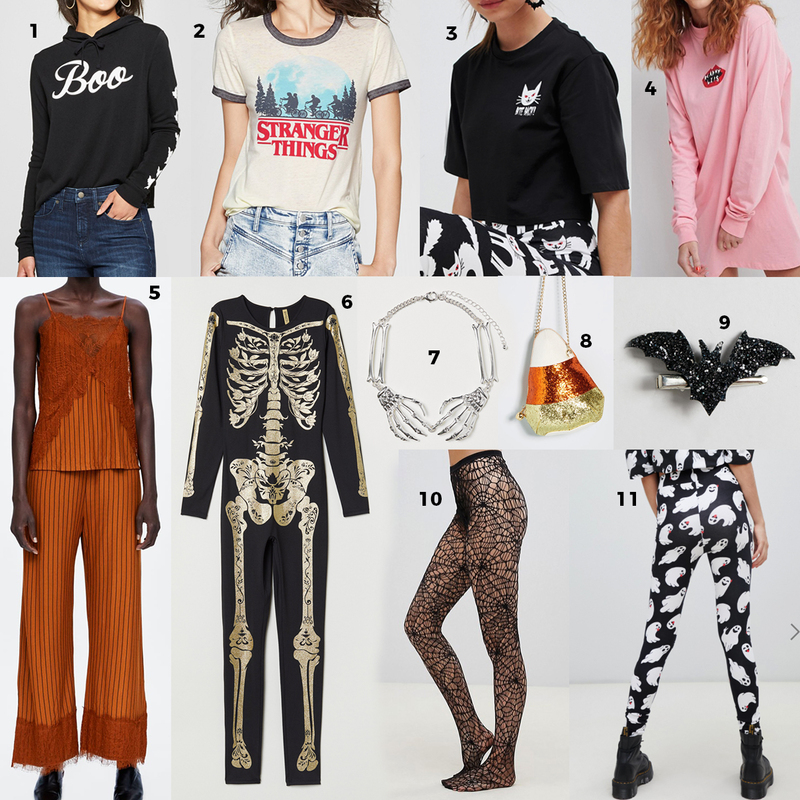 Whether you're super into dressing up for weeks leading up to Halloween, or wanting to give it a subtle nod the day of, we've got some fun ideas for how to incorporate spooky pieces into your attire. 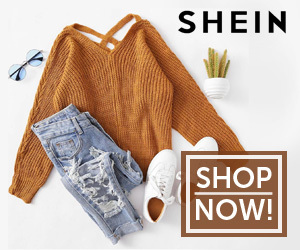 Check out what we're loving below! If you've been reading here for a while, you know that we LOVE a theme. Literally any chance we get to dress for a theme, we not only take it, we embrace it. 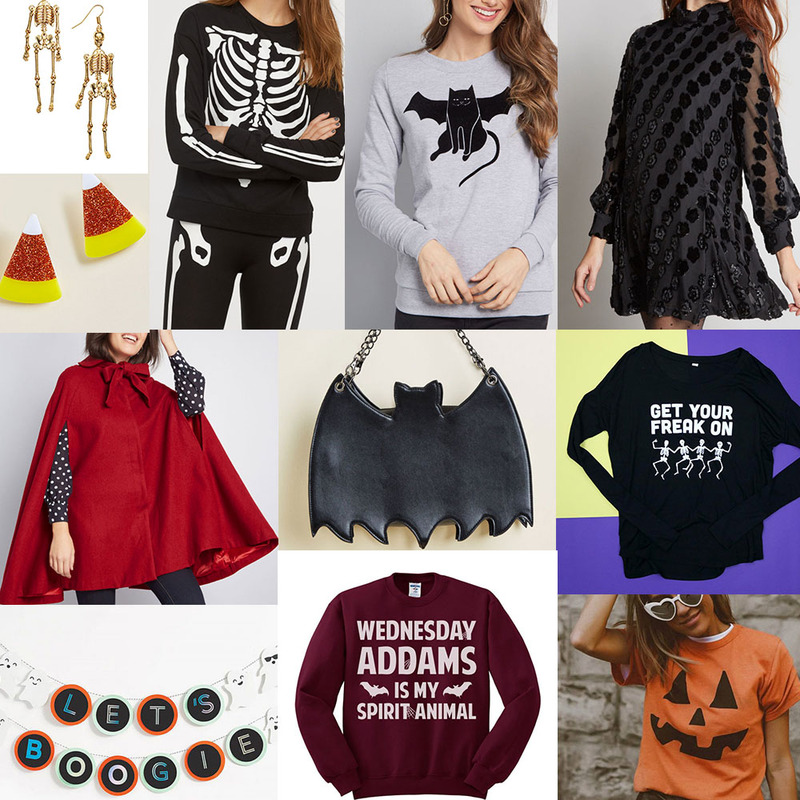 So, we thought it would be fun to roundup our past Halloween style post right here for a little inspiration! 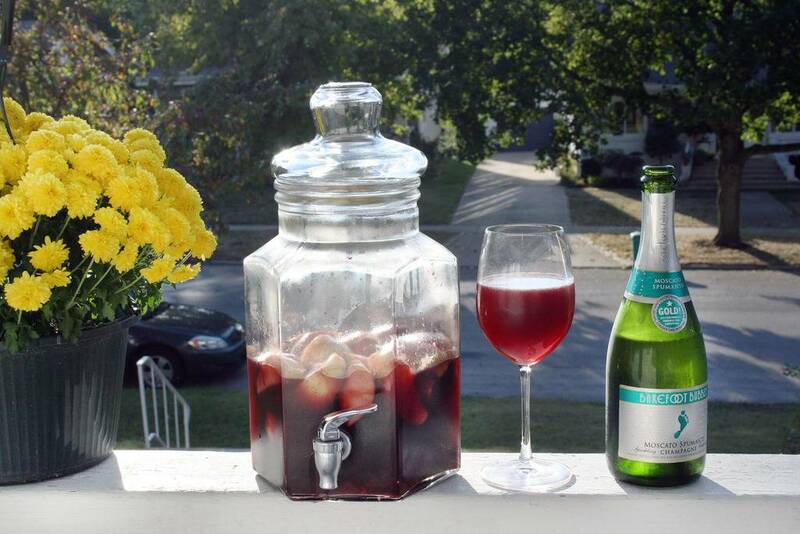 This sparkling apple cider sangria! So spooky good! Happy Halloween! Well, it's October, but it's hot as a summer's day today, so what's a gal to do? 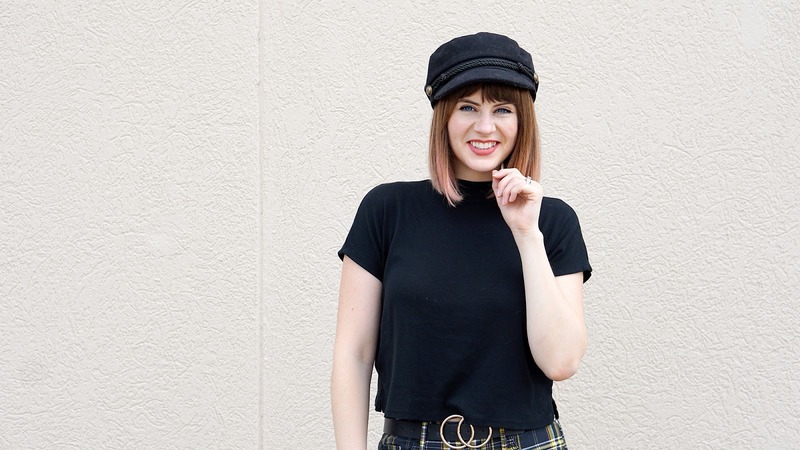 Layer on dark colors, plaid, booties, and a hat, even if I am rocking short sleeves! I am so in love with the whole Wild Fable line from Target. It's giving me all the '90s retro feels! 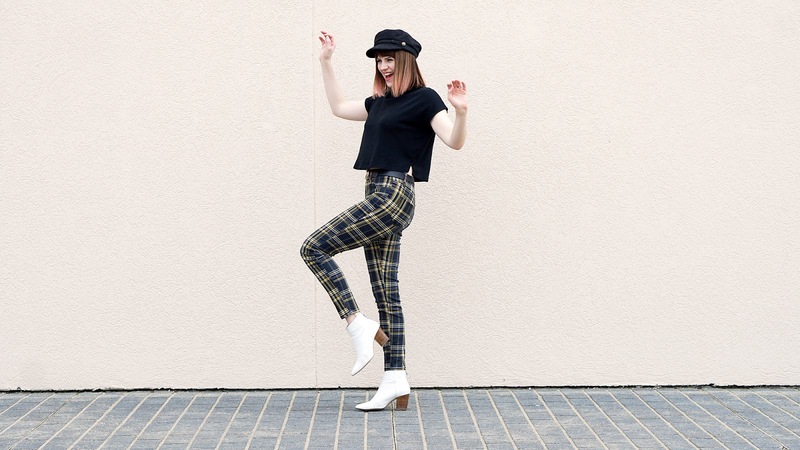 I couldn't pass up these plaid pants (that I'm sure I had some variation of in 7th grade) and crop top from the collection. However, I did find that everything ran slightly large, so I'd recommend sizing down slightly. 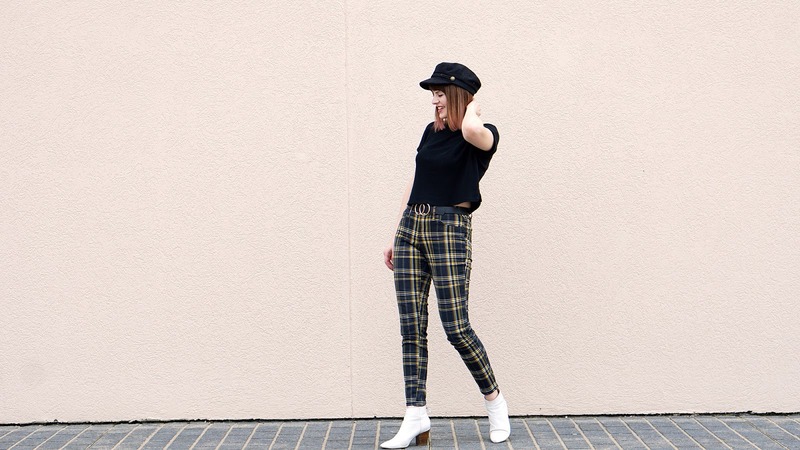 To make the look equal parts '90s throwback and British mod, I accessorized with a baker boy hat (the "it" hat of the season) and white booties. My trusty double circle belt has proved to be so versatile and fit in perfectly here as well. Hopefully cooler temps are on their way soon, but in the meantime, I can still be mad for plaid and look seasonally appropriate! Last weekend, my husband and I decided to check out a local pumpkin patch. Since we moved late last summer, we're still getting the hang of the go-to places in our new town. I wasn't sure where to start in my search for a good pumpkin patch to visit to get our fall on, so I took to social media to ask my friends! Pumpkin Creek Farms in Sherman, IL was top of the list, and was the closest, so we set off on our adventure! It was a gorgeous day, so we decided to check out the U-Pick patch in the back of the lot. We didn't end up picking our own, but my husband had a great time checking out all of the pumpkins in the patch. ;) And the views were breathtaking! We headed back to the front to check out the market. There were a ton of great pumpkins, gourds, mums and more to choose from. We loaded up our cart and set off to see what else there was to offer. They also have a couple of stands that serve pulled pork, snacks, coffee, apple cider donuts, cider, and best of all, cider slushies! There is also an entire area dedicated to a kid's play area. We didn't venture into this part, but it looked like so much fun! It would definitely be a great destination for the whole family on a weekend afternoon. The prices were very reasonable as well! We checked out the goodies in the country store, paid for our harvest and went home to decorate our house for fall! It was the perfect way to begin October. I absolutely love fall, and I am so excited for Halloween! What are your favorite things to do this season?